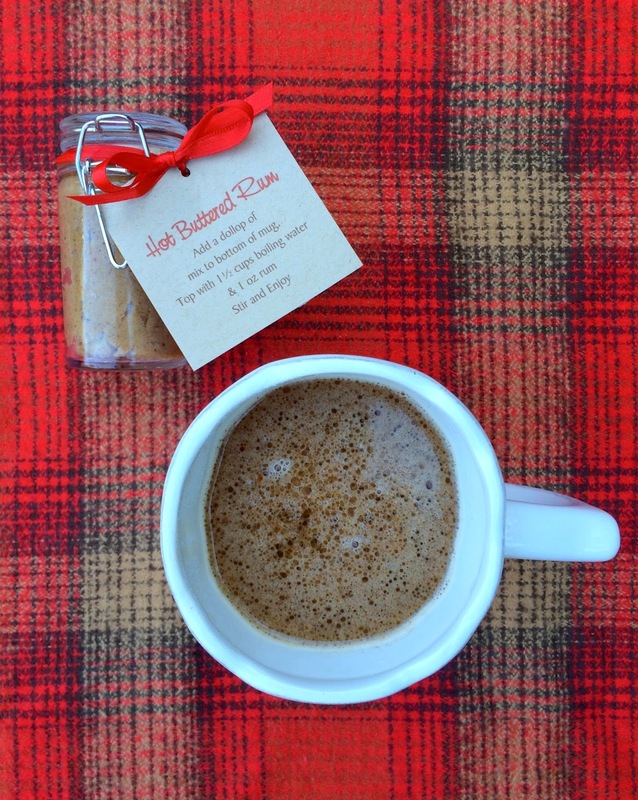 Jac o' lyn Murphy: Hot Buttered Rum - The perfect Holiday Drink and Gift! 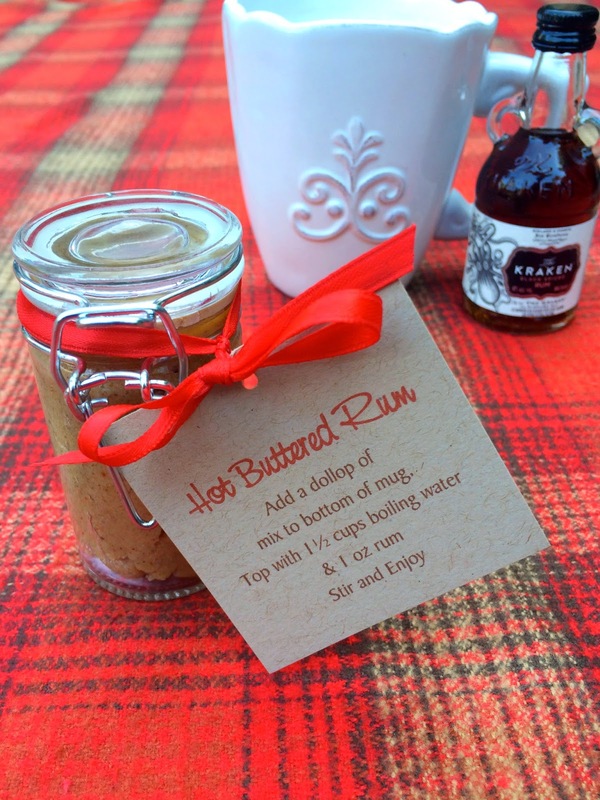 Hot Buttered Rum - The perfect Holiday Drink and Gift! 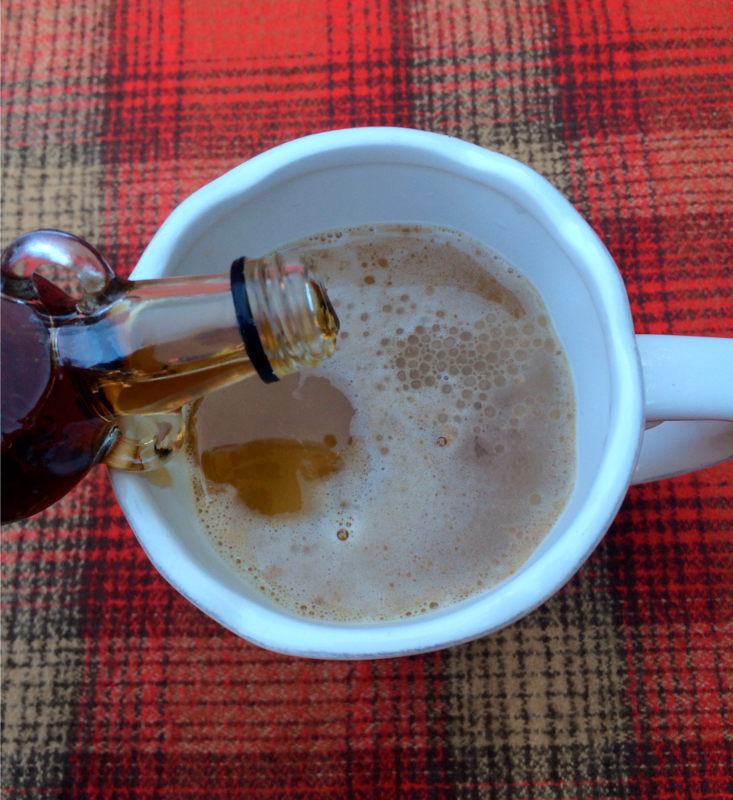 I created my Hot Buttered Rum drink recipe part of a sponsored post for Socialstars. and I couldn't resist trying my own version. 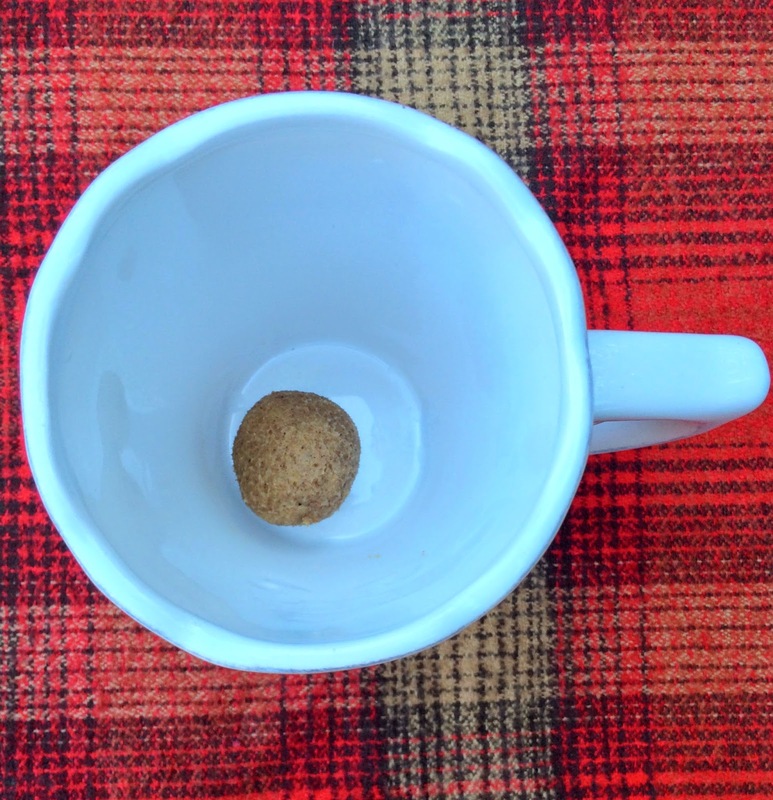 It is creamy, soothing and tastes like the Holidays in a mug! So easy to make and fun to serve. the cold winter doesn't stand a chance! 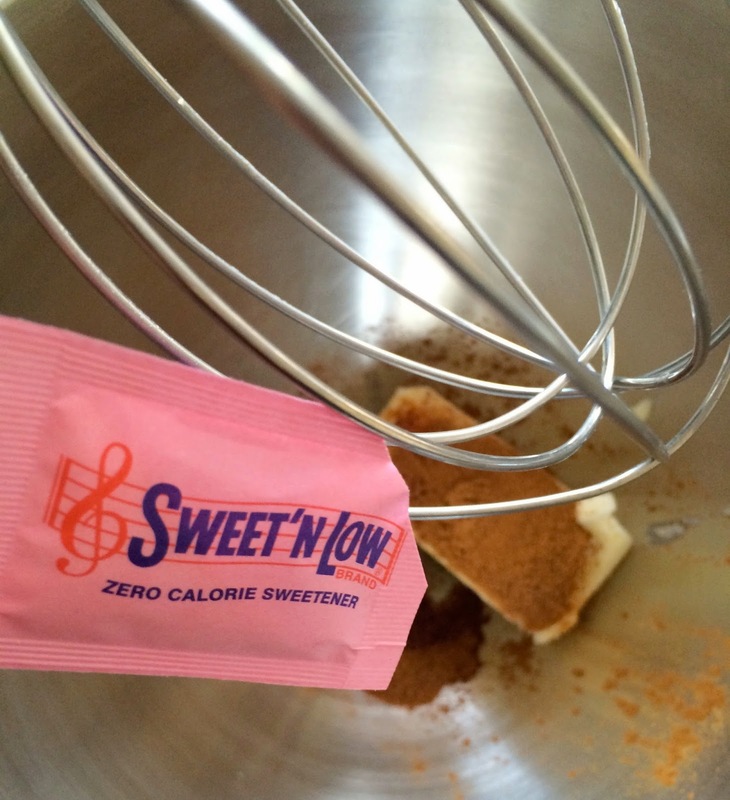 Place in a small jar and keep refrigerated until ready to give. Will keep at least a week. 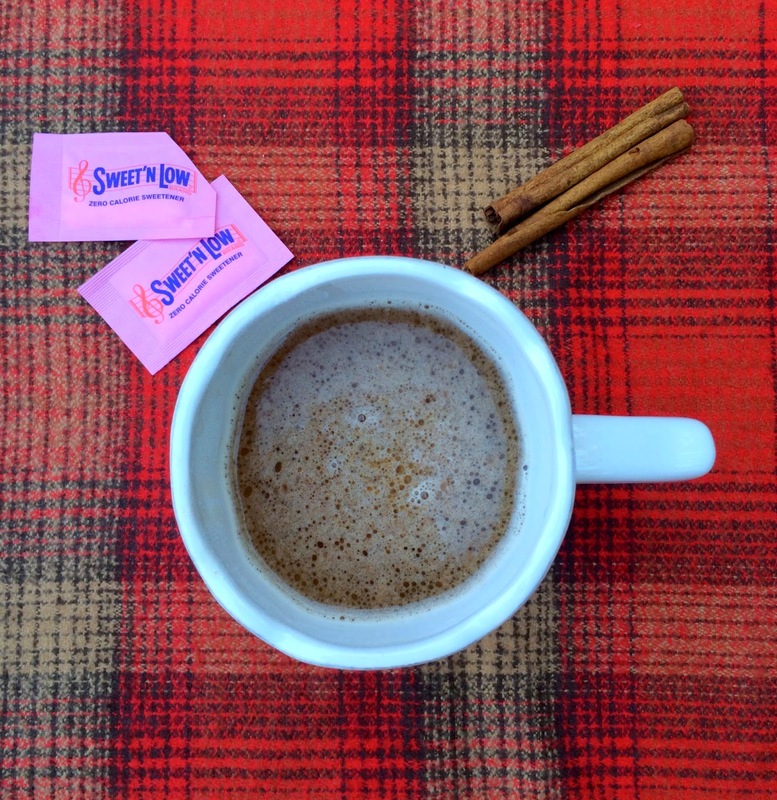 Wishing you a warm and buttery season! How dare you post my favourite holiday secret for everyone to find out about!!! 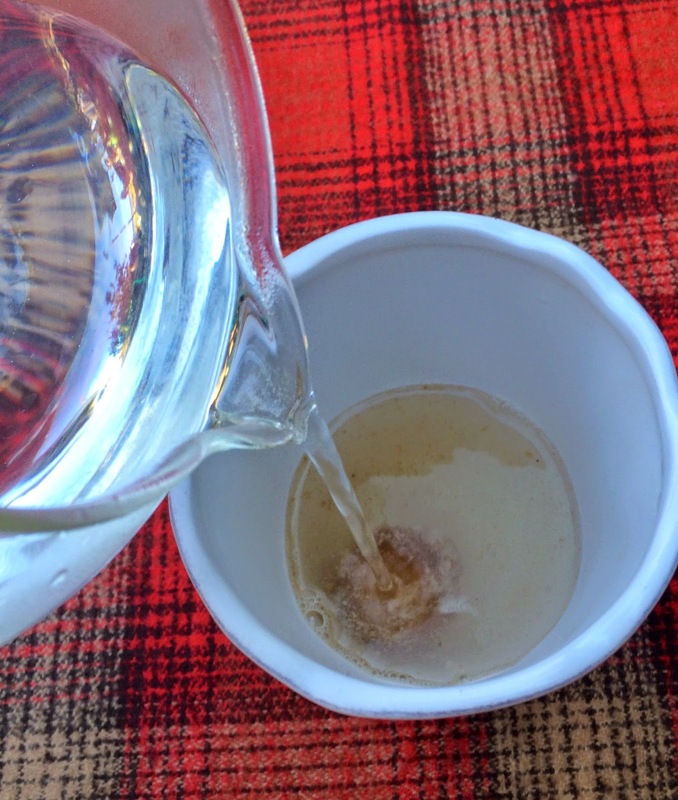 We love this stuff, and make a crockpot of it at a time for our holiday guests. So Delicious!! !